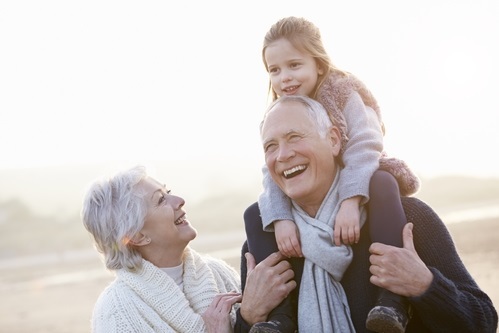 Good retirement planning ensures that you enjoy your golden years the way that you want to. No two people have the same goals for retirement. Financial retirement planning begins by taking the time to sit down and clearly define your retirement goals. They might include traveling, paying for your child’s college education, or starting a small business. Whatever the case, an experienced retirement advisor can make sure you have the right plan in place to help make your retirement the way you want it to be. Retirement planning has become crucial in our present age of economic uncertainty. Having a solid retirement plan in place can help you weather the economic ups and downs. However, for some just finding a place to start can be difficult. You may feel overwhelmed with all the questions surrounding affordability, administration, and investment options. Our experienced retirement planners can help clear up any questions you might have. Whether you are about to retire, or it’s decades away it is a good thing to begin saving and working on your retirement planning. Your retirement plan will be a combination of qualified retirement accounts, social security, and personal savings. The best thing to do is to start saving as early as you can. The longer your money is in a qualified retirement account the more interest it will accrue. It’s also a good idea to check in with your retirement planner annually. If there are any major life changes that you can foresee, this annual visit is a good time to adjust your retirement plan. Neddenriep Financial is a full-service wealth management firm. We have professional financial consultants that can help with all the areas of financial planning including investment planning to include bonds, annuities, and mutual funds. Neddenriep Financial also goes a step further to unravel the mystery of Social Security retirement benefits and mitigate your retirement and investment taxes. Retirement Planning to Help with Every Goal of Your Retirement!